I have picture frames up the wazoo! Nope. There aren’t any blankets in it. Just picture frames. Some day I will paint that blanket chest with chalk paint and actually use it for blankets. When you raise 15 kids like we did and tote a camera around with you 24/7, your house easily turns into a virtual scrapbook. Now we are empty nesters (yay for us!) and have downsized. 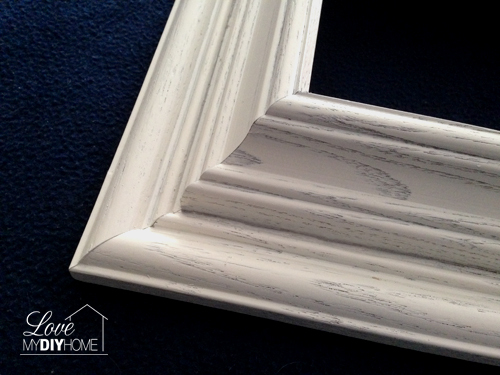 I’ve been on a mission to justify my frame hoarding and have come up with some re-purposing DIY projects. 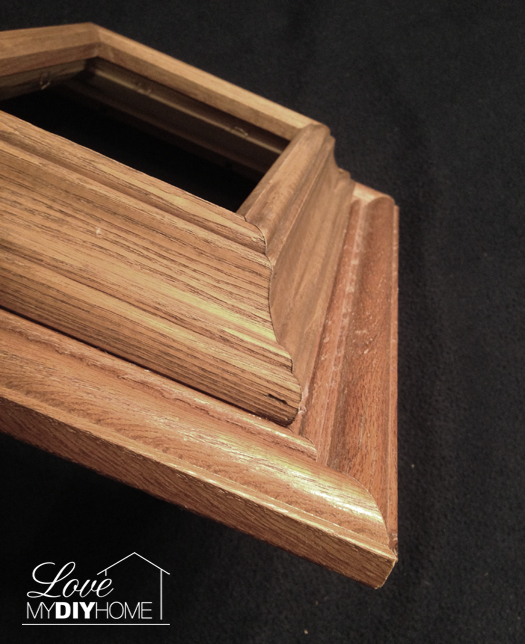 I’m in process of trying out some of the ideas I featured on my first DIY Picture Frame post in this series. 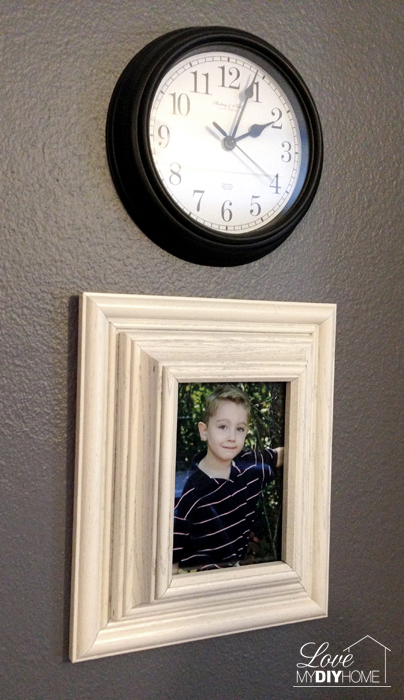 Check out my first two posts in this series DIY Projects to Upcycle Old Picture Frames and DIY Framed Wire Tool Hanger. Let’s face it. 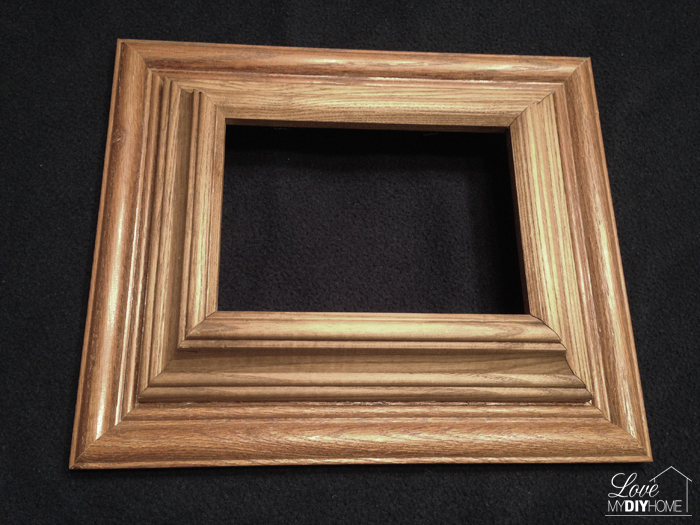 You can’t sell picture frames at consignment stores or garage sales for more than a buck. So they stay boxed up waiting for someone to rescue them. 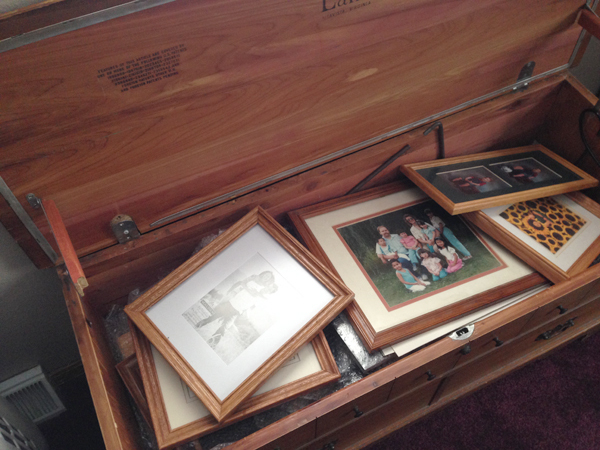 You can’t even give them away because everyone else has picture frames up the wazoo too. I found a 5×7 chunky frame for $1.50 to pair up with an old 8×10 frame. but this project has been calling to me for a while. Now that I have found that illusive chunky frame I can do it. My DH glued the frames together for me. After sanding it a bit to roughen up the finish, I spray spray painted it with Rust-Oleum Painter’s Touch Spray Paint, Satin Heirloom White. The grain shows through the paint if you paint it sparingly. Seeing the grain of the wood gives depth. What have you painted to give a new face to an old piece of decor? What a great idea to put the frames together! It looks very expensive! You are so talented my friend!! I am going to see if I have some that would go together. Thanks MM! I would like to see what you come up with, take a picture when it’s done and send it to me! Love it! Enjoying your projects. Thanks seester! Are you doing any DIY projects for Christmas? Great idea! Could you use like a shadow box? I have a large sand dollar that was my Mom's that I'd like to put in a frame, but most aren't deep enough. @Linda, I actually thought it would make a great shadow box – better than a normal one since it’s very chic! And btw, I like the subject of my picture too! @April, your son makes a marvelous model for my projects! I hope you are as excited as we are! Please feel free to contact me at your earliest convenience. Since I'm working under a rather tight deadline, your timely response would be greatly appreciated! 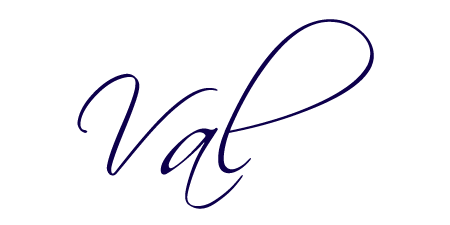 If you decide to co-host, I'd need your 3 preferred methods you'd like blog hop participants to follow you and the URL of the post you'd like to link up this week. Thanks so much and I look forward to hearing from you! Happy Friday! I love, Love, LOVE this project. 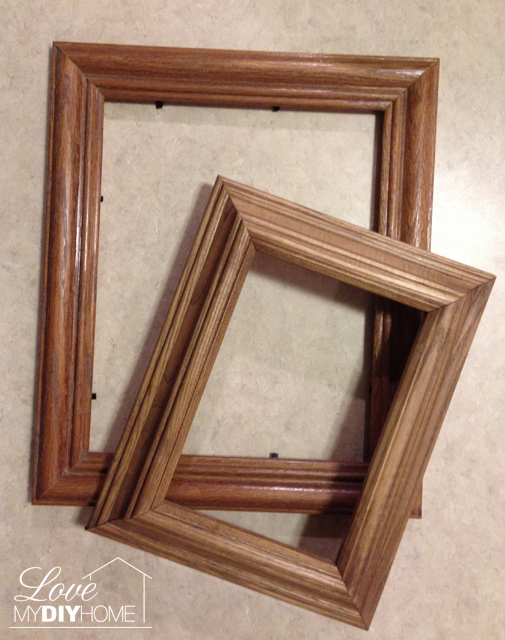 What a resourceful way to freshen up outdated frames! Shaing this project for you. Stopping by #SITSBlogging today. 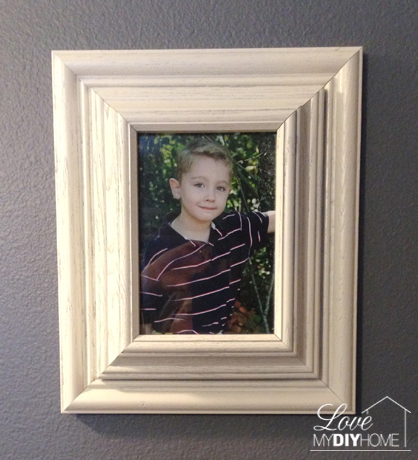 What a great idea to put two frames together!! That's one I hadn't thought of!! 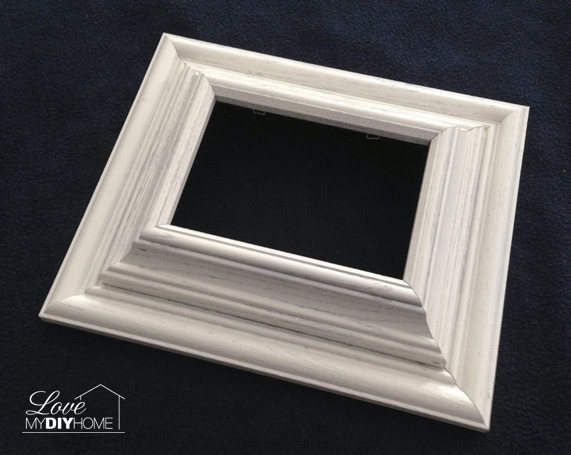 I will be on the lookout for some frames to do this with – love the look! Ha! I must have two dozen sitting in boxes – I have 15 kids, so everything I put up had 14 to go with! Carrie, feel free to send them to me! 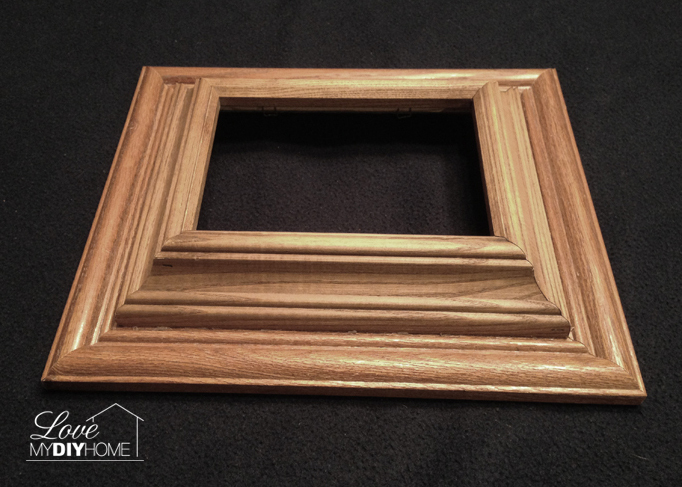 I would like directions on how to do the chunky picture frame. I am very new to creating things so I need very detailed instructions(LOL) .